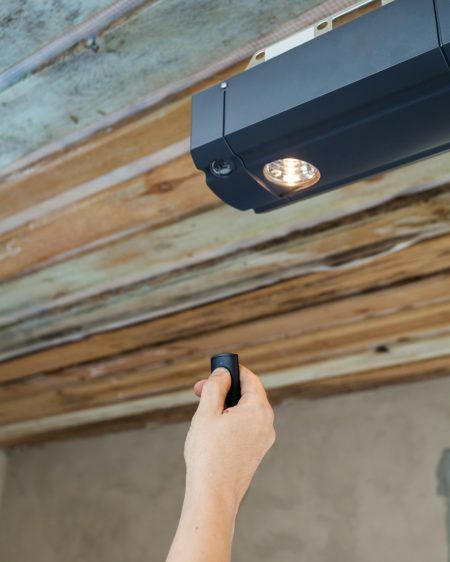 We have to admit that remote garage door opener technology has come a long way in terms of technological development. Not so long ago an average garage door remote control was the size of a cigarette pack. Nowadays, you have problems finding your miniature state-of-the-art remote. In addition, modern remote controls are very hard and even impossible to duplicate, copy, or clone. Modern remote controls can have multiple buttons that allow you to activate different devices. Very convenient indeed, one remote which covers it all. Metro Garage Services provide the entire range of Merlin garage door openers in Sydney, including wireless wall buttons and remote controls. See below for the range of common remote garage door openers that we upgrade or replace. 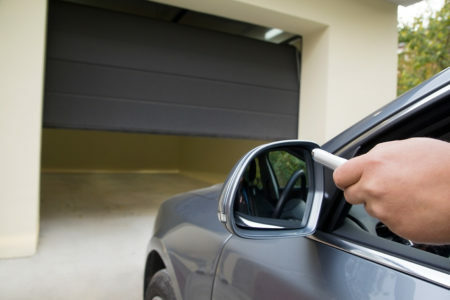 We can quickly and efficiently replace or upgrade your existing garage remotes and gate to the latest version with no need to change your gate motor or garage door. We have a solution for any problem you may have with your remote control. Don’t hesitate to contact us for help and assistance. When it comes to remote garage door openers, we recommend many of the accessory devices that improve the usability of the garage door, devices such as security pin code access pads, key ring type remote controls, long range antennas, and similar. These devices can significantly extend both usability and functionality of your garage door opening systems.